Once only thought of as a “popular” framework, NodeJS is fastly becoming one of the TOP commonly used language in coding web apps and is beginning to find its way into the Enterprise solutions. 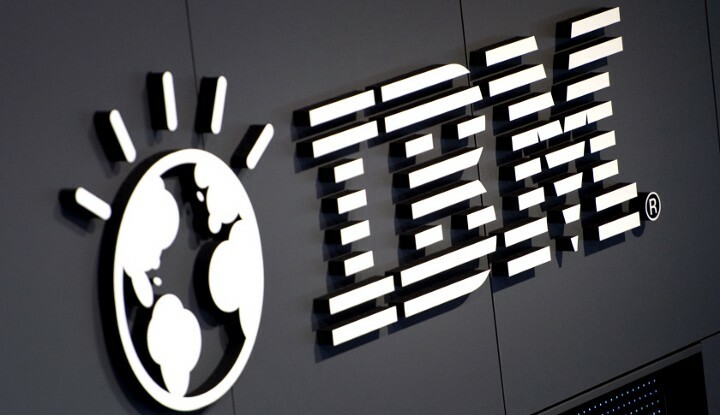 IBM also adopted NodeJS. Why did IBM use Node.js see in this video: Myles Borins talks about his experience with CITGM. The first use of NodeJS in production — it was their account overview page, one of the most downloaded. The JS team was able to build a faster and more efficient product. After that, PayPal prepared an Open-Source solution for ExpressJS called KrakenJS. 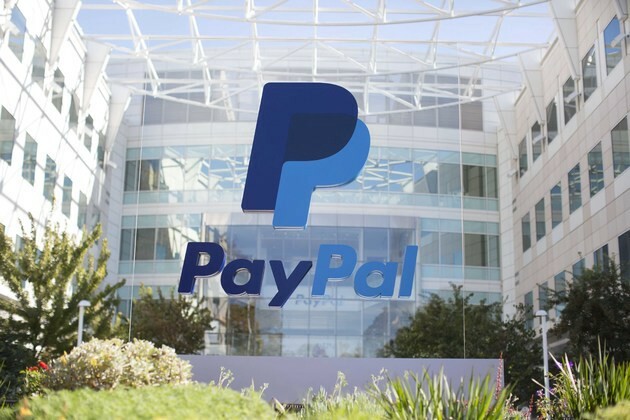 Why did PayPal choose Node.js? 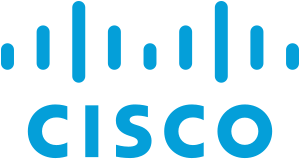 Cisco Systems, Inc. is an US-based technology conglomerate headquartered in San Jose. That develops, manufactures, and sells networking hardware, telecommunications equipment, and other high-technology services and products. Through its numerous acquired subsidiaries, such as OpenDNS, WebEx, and Jasper, Cisco specializes into specific tech markets, such as Internet of Things, domain security, and energy management. Look at the Cisco GitHub page to also learn more about the company’s most important systems. 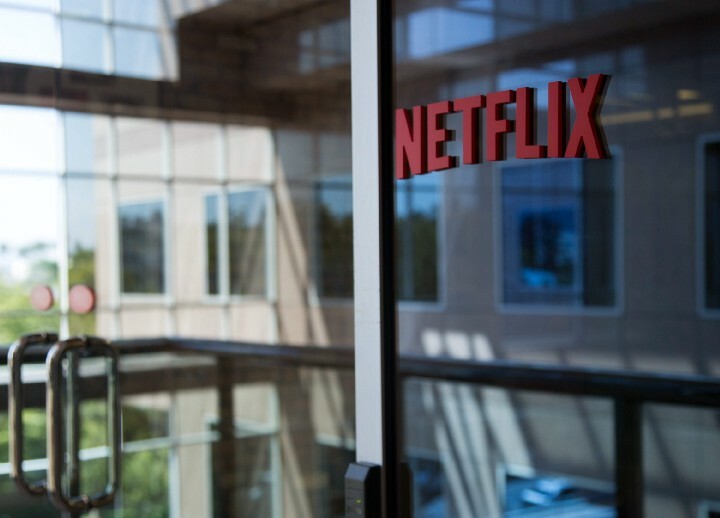 Why did Netflix use Node.js? 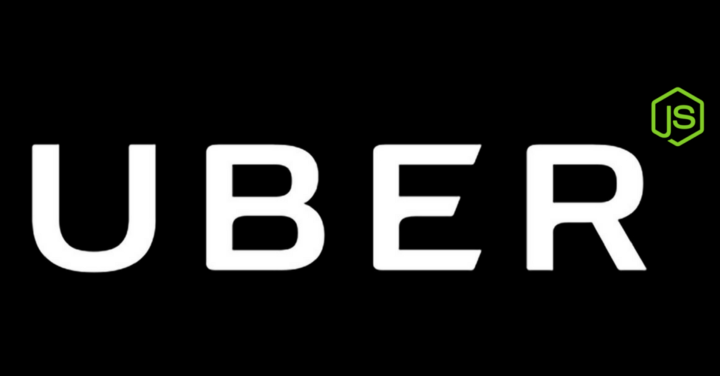 Uber has develop its driver / rider matching system on Node.js Distributed Web Architecture. Uber’s GitHub page is a good source to read more about the company’s most critical systems. 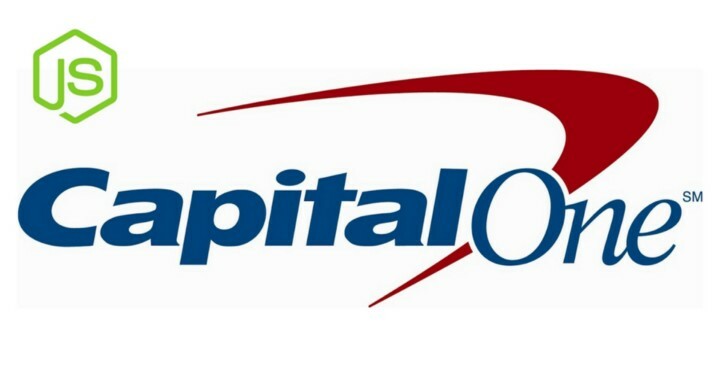 Capital One Co. is the largest FinTech companies in the USA and they’re using all-in on Node.js. The Capital One story is remarkably and I highly recommend you check out the official Node.js Foundation Case Study with Capital One. They used NodeJS and Other technology stacks to collect Big data and processing to generate personal loan proposals. Node.js is being adopted by businesses because it enables them to outpace their competitors by delivering new products and features more quickly. 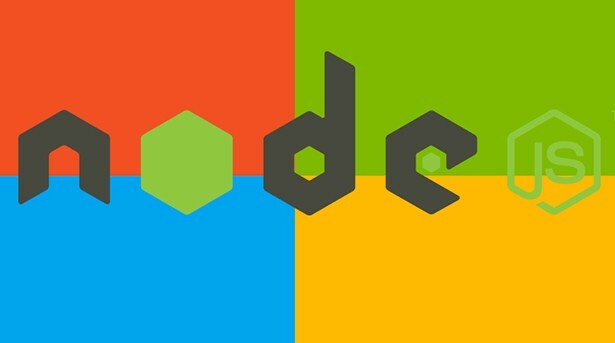 The ability of Node.js to enable full-stack developers is driving efficiencies in the enterprise. Along with the efficiency and simplicity of Node.js, there is also sort of ‘neighboring’ tech called AngularJS. This framework is frequently used in a bundle with Node.js. 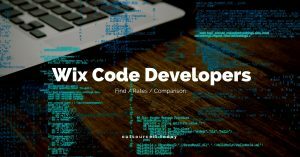 Get familiar with AngularJS and big projects where it runs — head through the link to see the best AngularJS examples (Wix, UpWork et al. ).